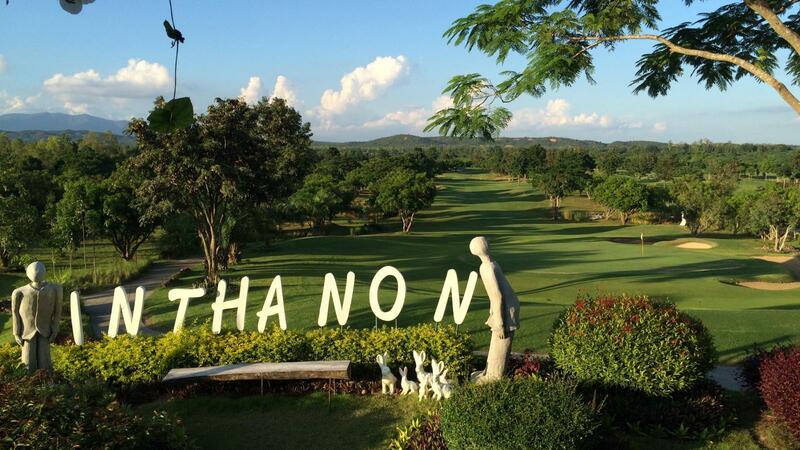 Chiangmai Inthanon Golf & Natural Resort is an established course on the Chiangmai golf scene. 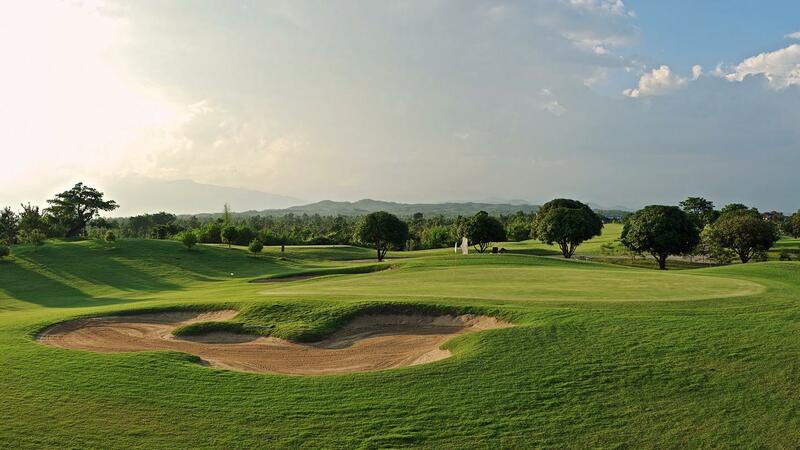 It's a scenic delight with panoramic vistas of Doi Inthanon, Thailand's highest mountain, dominating the background. 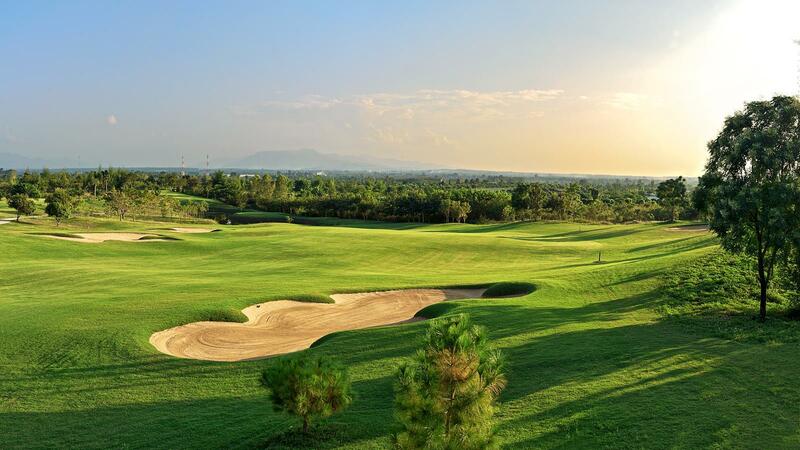 At 7,268 yards off the regular white tees, it's a pleasant layout with a mix of par 3 lengths and styles. 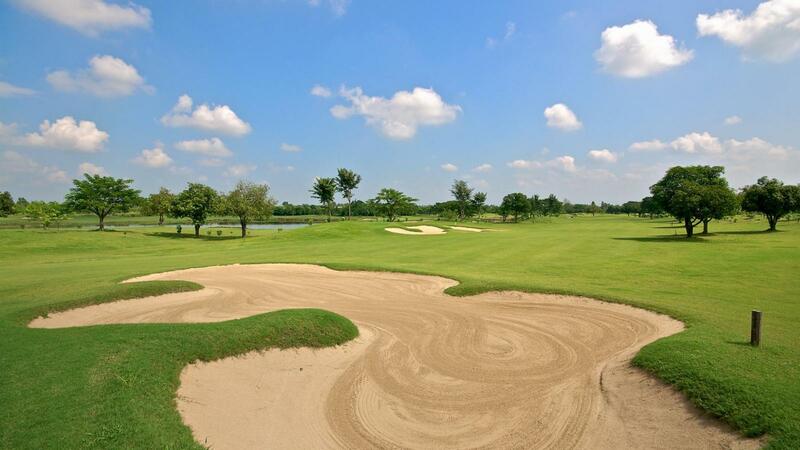 A few strong holes will examine your game, but there are a few more leisurely ones to enjoy as well. 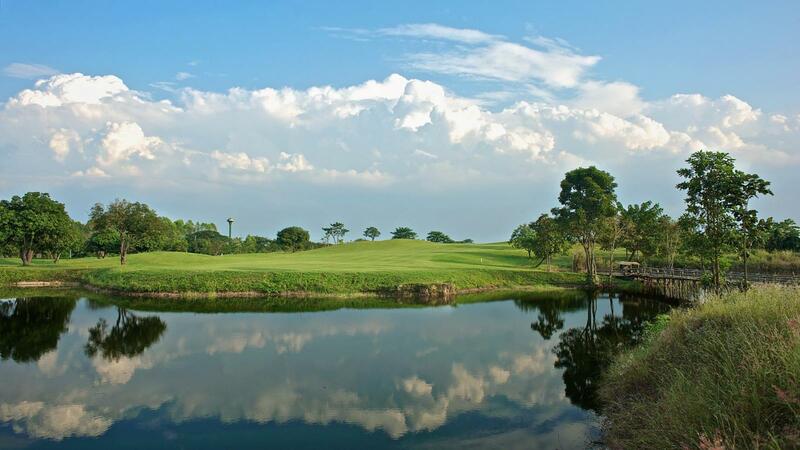 The course is in good condition and well worth a trip to soak up the serenity of this part of the country. 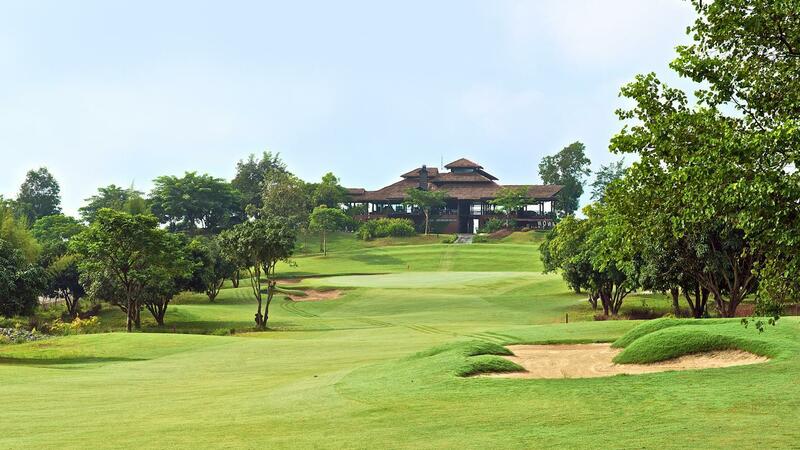 The clubhouse offers a fully-equipped restaurant with a 360 degree panoramic view of the entire golf course where you can enjoy the variety of delicious Thai and International cuisines, facilities include 52 deluxe rooms accommodations, all offering stylish architectural interiors and each room has its own unique natural painting design and stunning mountain views from each private balcony and terrace to embrace the nature of Doi Inthanon.